What will you keep in YOUR Secret Drawer? 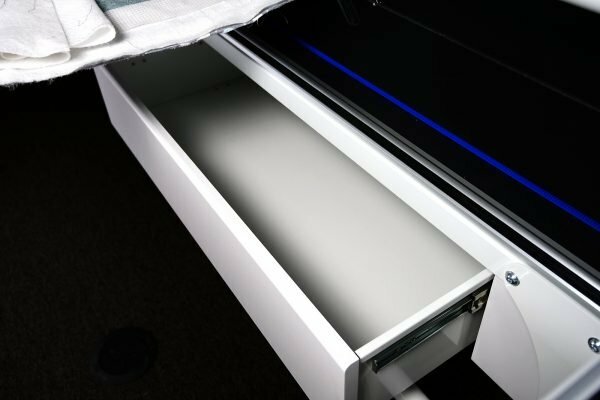 Take advantage of that wasted space under your longarm frame by installing My Secret Drawer. Store up to 96 cones of thread or your entire ruler and template collection. Compatible with most HQ Studio®, HQ Studio2®, HQ Gallery®, and HQ Gallery2® frames. Not compatible with first-generation slant-leg frames.